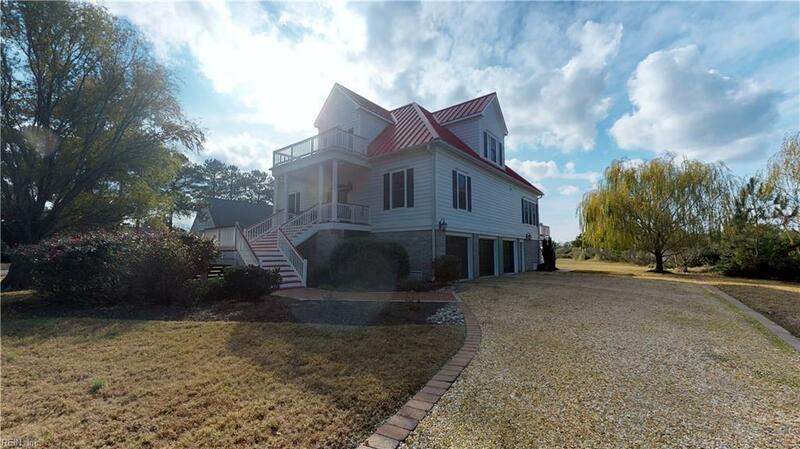 710 York Point Rd, York County, VA 23696 (#10231156) :: Abbitt Realty Co.
High and dry. 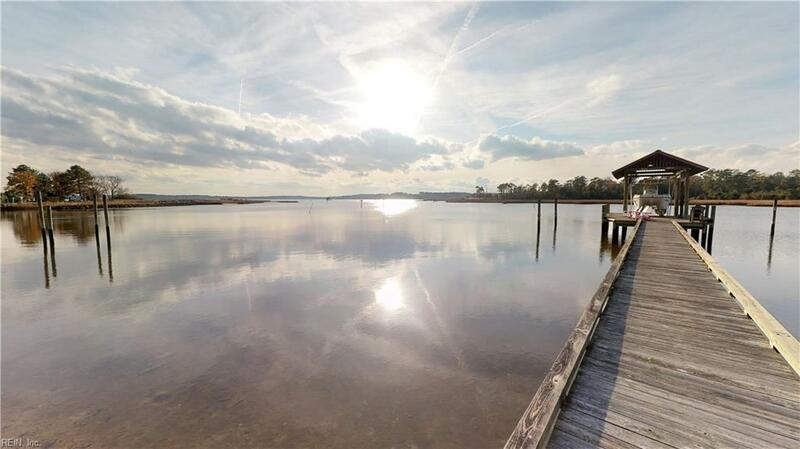 Located on Cabin Creek with boatable water front and beautiful views; dock and a boat house. 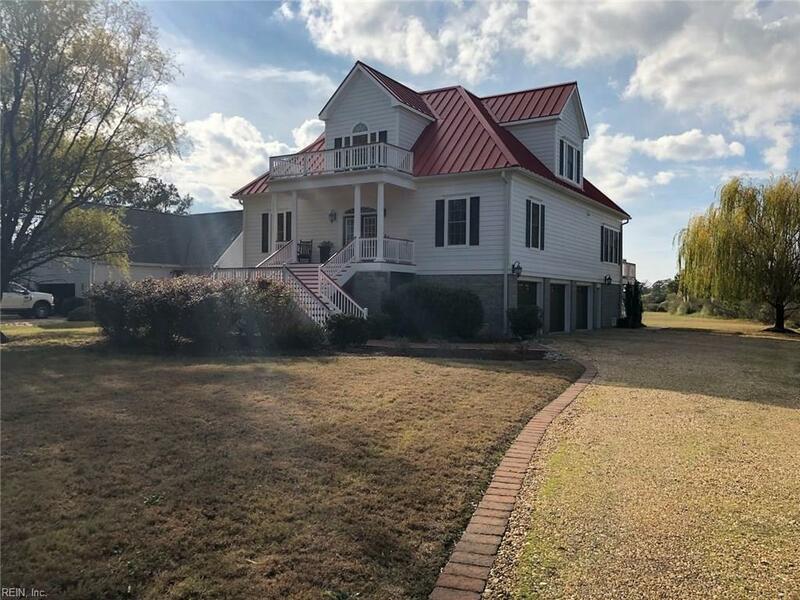 1.25 acres. Unique, coastal design. Beautiful, high quality metal roof. 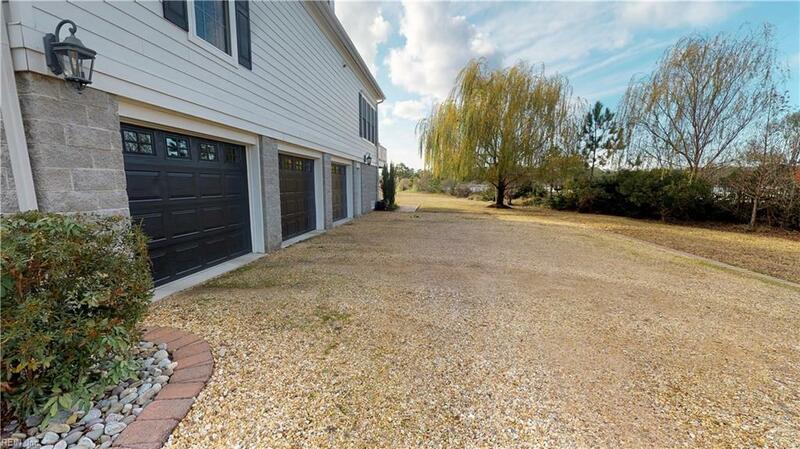 Gigantic garage for multiple cars, kayaks, jet skis, and all of your water sports toys. Open floor plan. 10 foot ceilings throughout the house. Granite counter tops in the kitchen. First floor master suite!